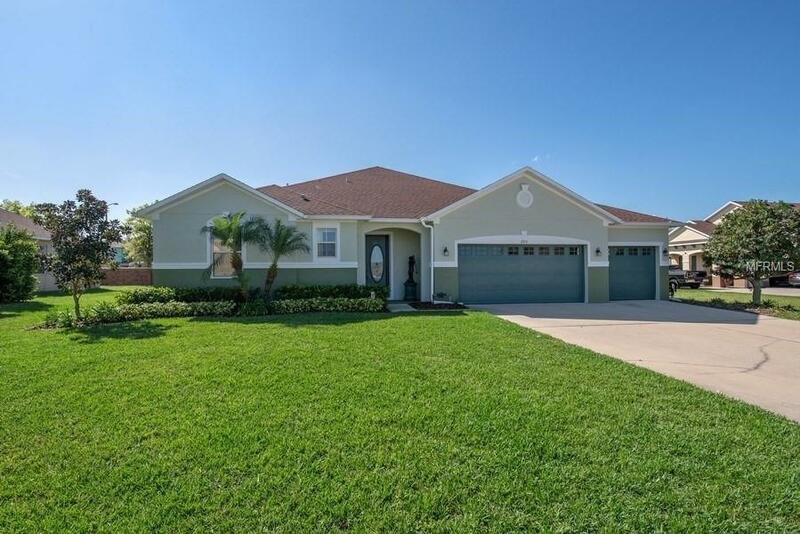 Beautiful spacious Ranch in Cobblestone subdivision, gated community in highly sought after Winter Garden. 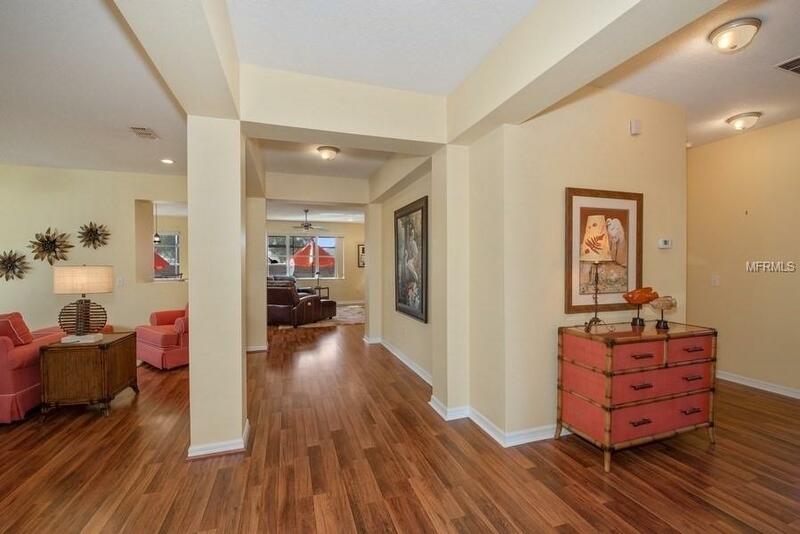 2745 sq ft of living space with 3 car entry garage sits on nearly 1/4 acre in the middle of the cul-de-sac. 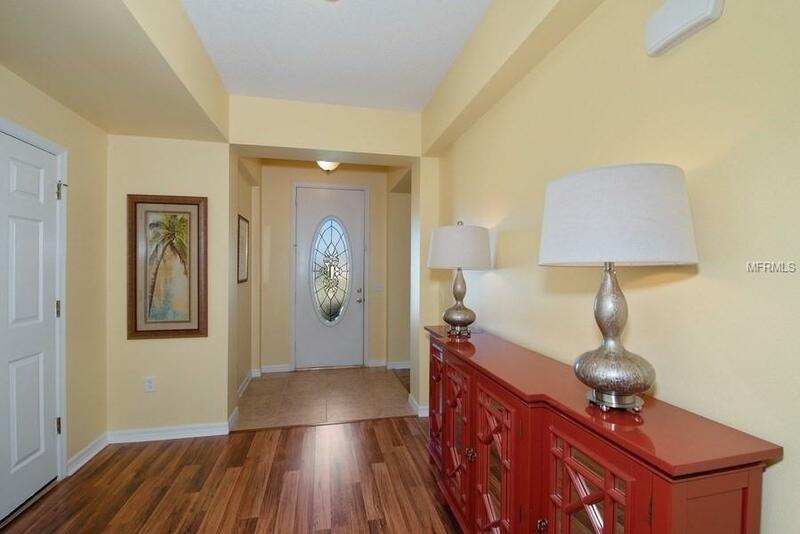 High ceilings, beautiful wood laminate and tile flooring throughout. The home's well designed split plan shows off the formal living/dining room, family room and kitchen area in this open plan which separates the 4 bedrooms and 3 baths along either side of the home. New AC 2017, quartz counter tops in kitchen 2018, stainless steel appliances, professionally painted inside and out 2018. New aluminum double bunting fence 2018, provides a large fully fenced back yard with screened in porch, perfect for your family's entertainment and enjoyment! 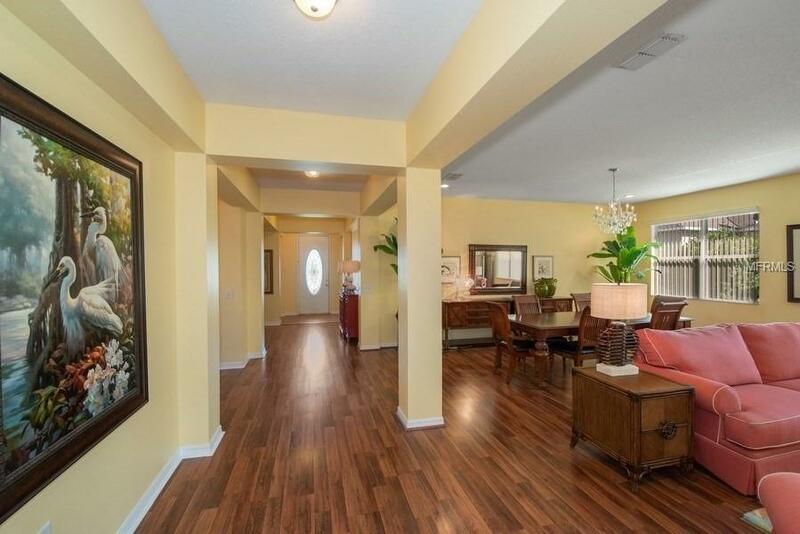 Close to Winter Garden Village, Historic downtown Winter Garden, 429 and Turnpike.